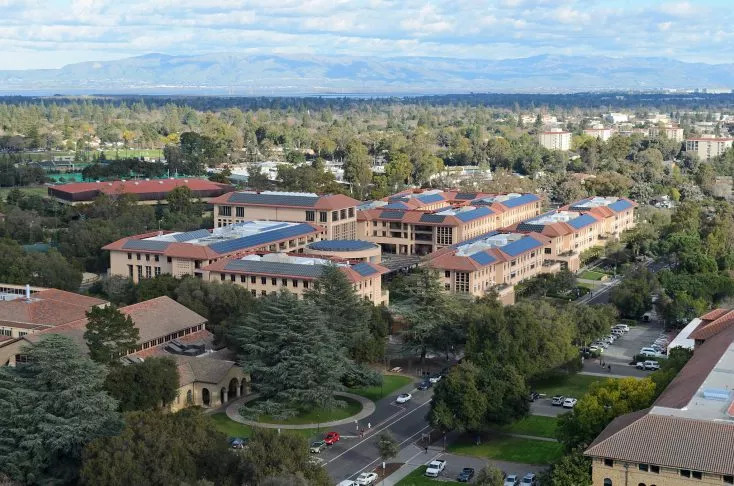 Rankings dynamo Stanford Graduate School of Business once again grabs the brass ring, landing the top spot in the QS Global MBA Ranking, released this week by business school analysts QS Quacquarelli Symonds. In addition to the Global MBA ranking category, QS has released rankings for Masters in Management, Masters in Finance, Masters in Business Analytics, and an inaugural Masters in Marketing. Collectively, these rankings cover the post-graduate programs most in-demand among employers around the world. Core indicators of the ranking are employability, entrepreneurship and alumni outcomes, return on investment (ROI), thought leadership and class and faculty diversity. Stanford GSB performs especially well in terms of entrepreneurship and alumni outcomes, as well as thought leadership. Six of the top ten MBA providers are based in the United States, with all of them performing well in terms of employability and thought leadership. However, US MBA programs perform less well in terms of ROI. On a country basis, MBA providers in Germany, Spain, Hong Kong, and Singapore show significant year-on-year progress. “QS Rankings seek to measure the key missions of Business Schools, whilst also taking into account what matters most to prospective students,” says Nunzio Quacquarelli, founder of QS. “Our innovative measurement of strength in entrepreneurship and successful alumni outcomes, provides a fresh lens for the growing audience of prospective MBAs seeking to start their own business, or seeking leadership roles in non-traditional NGOs as well as looking at classic MBA career outcomes like Partnerships in Consulting or Fortune 1000 Director roles,” Quacquarelli explains. Also highlighted in these rankings: MIT Sloan School of Management offers the best course in business analytics; London Business School provides the top Masters in Finance; HEC Paris offers the number one Masters in Management; and Columbia Business School has a top-ranked Masters in Marketing. Earlier this month, Quacquarelli, a Wharton MBA who started his company during b-school, had this advice for entrepreneurially-minded MBAs, in his interview with BusinessBecause. Fore more information, you can see the full suite of QS rankings here. This entry was posted in General and tagged 2019 MBA ranking, business school diversity, Entrepreneurship, Global MBA ranking, Harvard Business School, post-MBA career, QS Quacquarelli Symonds, QS Top MBA, Stanford Graduate School of Business, Wharton School.